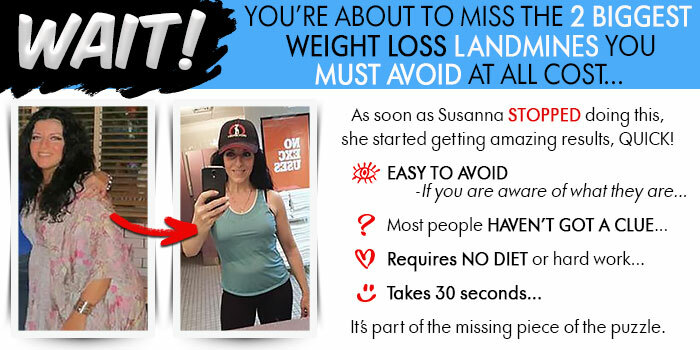 New Research Reveals How to Incinerate Fat and Sculpt Lean Muscle... Just by Thinking About it! I know it sounds crazy - even ridiculous - but hear us out. What we've discovered may surprise you and change your life forever. 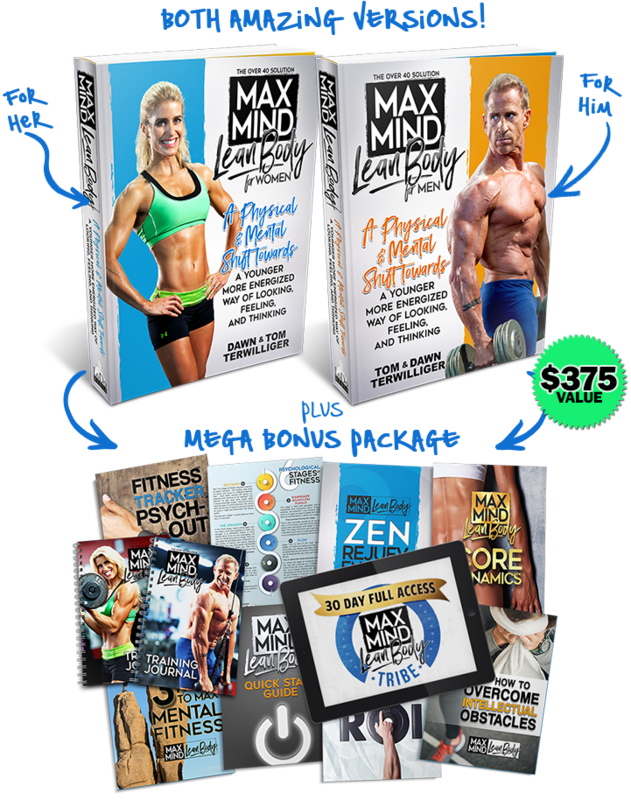 Get The Complete MAX MIND LEAN BODY Method for ONLY $37! 4. Barker, L. "Psychology." (Upper Saddle River: Prentice Hall, 2002), 151-74. 5. Benson, H., & Friedman, R. (1996). Harnessing the power of the placebo effect and renaming it ‘‘remembered wellness.’’ Annual Review of Medicine, 47, 193–199. 6. Crum Alia J Langer EJ. Mind-Set Matters: Exercise and the Placebo Effect. Psychological Science 18(2) 165-171, 2007. 7. Freemont AJ, Hoyland JA. Morphology, mechanisms and pathology of musculoskeletal ageing. 2007;211:252–259. 8. Hatfield, C. PhD. "The Human Brain." (Avon: F+W Media, 2013), 112-19. 9. Hogan M. Physical and cognitive activity and exercise for older adults: A review. Int J Aging Hum Dev. 2005;60:95–126. 10. Idler, E., & Kasl, S. (1991). Health perceptions and survival: Do global evaluations of health status predict mortality? Journals of Gerontology, 46 (2), S55–S65. 11. Judge JO, Lindsey C, Underwood M, Winsemius D. Balance improvements in older women: Effects of exercise training. Physical Therapy. 1993;73:254–265. 12. Kaplan, G.A., & Camacho, T. (1983). Perceived health and mortality: A nine-year follow-up of the Human Population Laboratory cohort. American Journal of Epidemiology, 177, 292–304. 13. Liu Y and Wang Z. “Positive Affect and Cognitive Control: Approach-Motivation Intensity Influences the Balance Between Cognitive Flexibility and Stability,” Psychological Science, (2014): eFirst, accessed January 28, 2016. 14. Nesbitt Shanor, K. (1999).The emerging mind: New research into the meaning of consciousness, based on the Smithsonian Institution lecture series. Los Angeles: Renaissance Books. 15. Ospina MB, Bond K, Karkhaneh M, et al. Meditation practices for health: state of the research. Evid Rep Technol Assess (Full Rep). 2007;(155):1-263. 16. Plante, T.G., & Rodin, J. (1990). Physical fitness and enhanced psychological health. Current Psychology: Research and Reviews, 9(1), 3–24. 17. Raglan, J.S., & Morgan, W.P. (1987). Influence of exercise and quiet rest on state anxiety and blood pressure. Medicine and Science in Sports and Exercise, 19, 456–463. 18. Roberts, A.H., Kewman, D.G., & Mercie, L. (1993). The power of nonspecific effects in healing: Implications for psychosocial and biological treatments. Clinical Psychology Review, 13, 375–391. 19. Schnohr, P., Scharling, H., & Jensen, J. (2003). Changes in leisure time physical activity and risk of death: An observational study of 7,000 men and women. American Journal of Epidemiology, 158, 39–644. 20. Shea, Christopher. "Mindful Exercise." New York Times Magazine, December 9, 2007. 21. Silberman, Steve. "Placebos Are Getting More Effective. Drugmakers Are Desperate to Know Why." Wired, August 24, 2009.